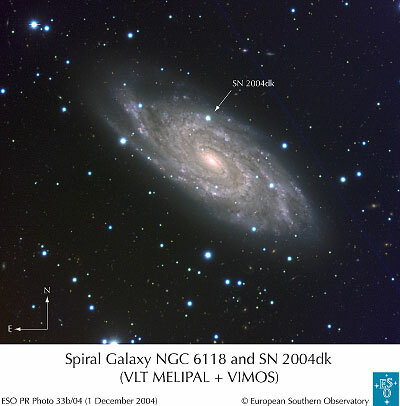 Welcome to the web site of the Paris Supernova Cosmology Group. We are probing the energy content of the Universe mainly by observing distant type Ia supernova explosions. These events can be used to measure cosmological distances, which are directly related to how much energy there is in the Universe and how it is divided between different components such as matter and dark energy.